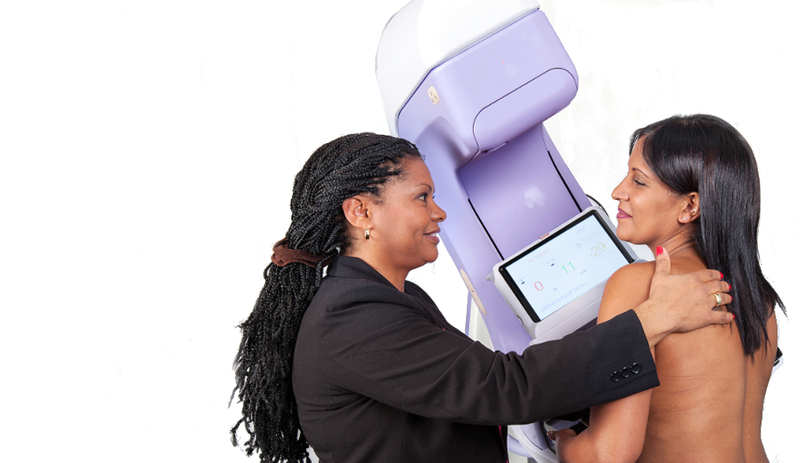 Breast cancer can be difficult to detect with standard digital mammography if a woman has dense breast tissue. Our innovative Aceso system has been specifically designed to solve this problem. 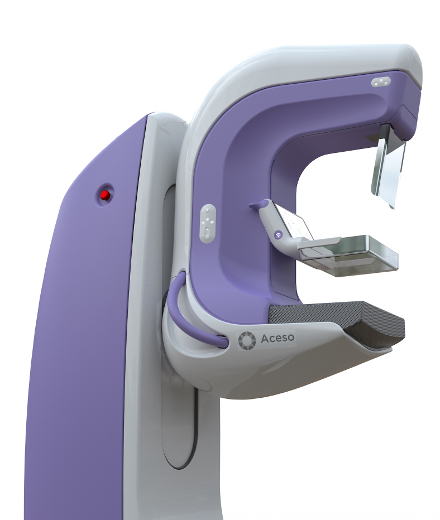 We have invented Aceso so that it integrates two modalities - full-field digital mammography and automated breast ultrasound - into a single device, enabling simultaneous acquisition of both sets of images. 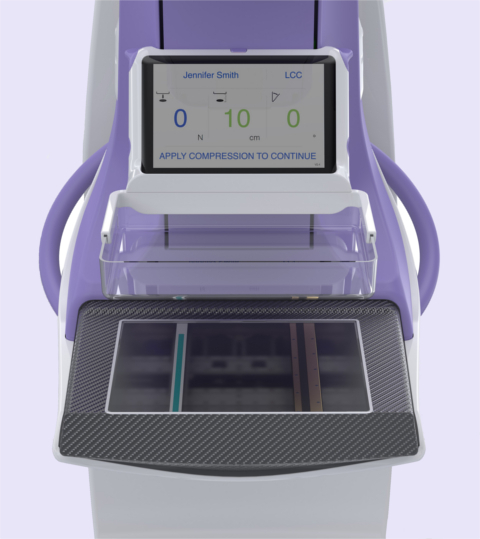 In just ten minutes, the radiographer can acquire X-ray and ultrasound images of both breasts from two views, with less breast compression and at a lower dose than conventional screening equipment.